Volvo today announced it is working with Google to embed the voice-controlled Google Assistant, Google Play Store, Google Maps and other Google services into its next-generation Sensus infotainment system. 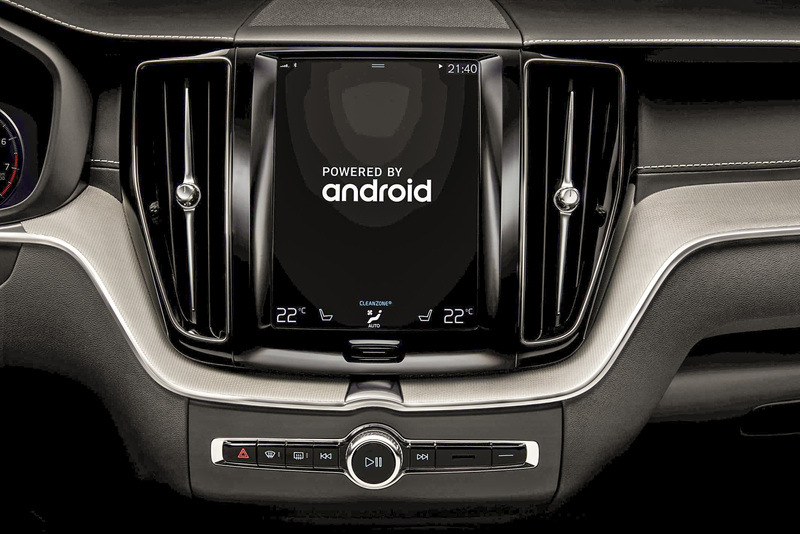 The announcement builds on the strategic relationship between Volvo Cars and Google, which began last year when Volvo announced that the next generation of its infotainment system – to be launched in 2020 – will be based on Google's Android platform. "Bringing Google services into Volvo cars will accelerate innovation in connectivity and boost our development in applications and connected services," said Henrik Green, Senior Vice President of Research and Development at Volvo Cars. "Soon, Volvo drivers will have direct access to thousands of in-car apps that make daily life easier and the connected in-car experience more enjoyable." "The Google partnership is an important strategic alliance for Volvo Cars," Henrik Green said. "The Android platform, Google services and Google's working relationship with app developers in-house and worldwide will help us further improve the Volvo car experience."